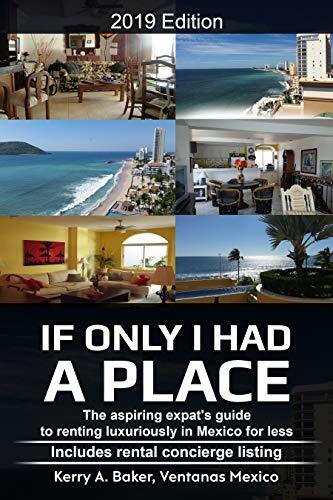 When “If Only I Had a Place,” my book on renting in Mexico for potential expats was near completion, it hit me that one of the most important aspects of renting part-time in the city I chose in Mexico was having a person “on-the-ground” here, who can handle minor issues in your absence and look at rental places for you before you commit. The Intrepid Elise, an expat who has worked and owned a property management business in Mazatlán for 12 years, was the person who could put a few pesos on my Telcel phone to keep the number active when I was in the U.S. and later, the person I contracted to check out potential apartments before I committed to a six-month rental. It would have been easy to publish the book without a list of this kind of people. Without it, the book still has plenty of value. Instead, I decided to network and find others like Elise who could be other aspiring expats’ person-on-the-ground as they explored popular areas in Mexico for retirement. What I didn’t expect in recruiting these partners was how interesting they would be, and what great insights they would have. While compensation was of course a factor in their decision to participate, I sensed that they were mainly motivated by their sincere love of Mexico, the particular city they lived in, and a genuine desire to tell the truth about Mexico. Theirs is one that runs quite counter to the common misconceptions people develop from the press and occasional accounts from stays- gone-wrong in tourist resorts. “That’s how I feel about Mexico and her people. Yes, we have corruption, gender inequality, and leave everything to the last minute. We also have kindness, warmth and a good sense of humor. We still help our neighbors. It is important in our lives to laugh, sometimes even at our problems. "It’s important for us as Mexicans to protect our culture and traditions. Here in the Yucatan, that includes women dressed as hipiles, men wearing guayaberas and the local Mayan dialect,” she said. The Intrepid Elise, a Canadian, had before mentioned to me certain obstacles she had when she started a business in “machista,” Mexico. I was curious to hear Albania’s thoughts as a Mexican woman doing the same. What she said was tremendously insightful. “Mexico is definitely not the same as it was 50-60 years ago,” she said. “Mexican women have a much greater presence in business and politics. I don’t want to convey that we still don’t have problems in my beloved country, but I’d like to counter some of the retrograde ideas people have about Mexico. I do have to confess, I have had some challenges with Mexican machismo, men who don’t think a woman can do the job as well as a man, or understand that I actually like to work. They think I’d be better in the kitchen (which in fact, I can do both well!). The less-acknowledged and sadder issue is that some Mexican women themselves have macho attitudes, disliking both themselves as well as other women. Like many American women, I have experienced harassment in jobs. When I was a young personal assistant, I was fired the very next day for not yielding to the advances of a boss. While I could have issued a formal complaint, my decision was rather to put him and the experience behind me and move forward. Harassment is more common in Mexico and there are probably thousands of complaints in process. We have much work to do and much to improve in Mexico and I want to contribute to that change, not only as a businesswoman but at home with my family because machismo is not only the fault of men. It is also our fault as women. I have a little boy and I know that what his father and I teach him at home will forge the man he becomes in a few years. On working with expats, what special challenges does that bring? “Expat couples usually have very specific ideas of what they want. There is also a level of distrust toward Mexican companies, making them more cautious than Mexican couples with whom we work. Expats tend to look more towards quality than price than Mexican couples, a level of quality that many Mexican companies don’t provide, and I wish that would change. 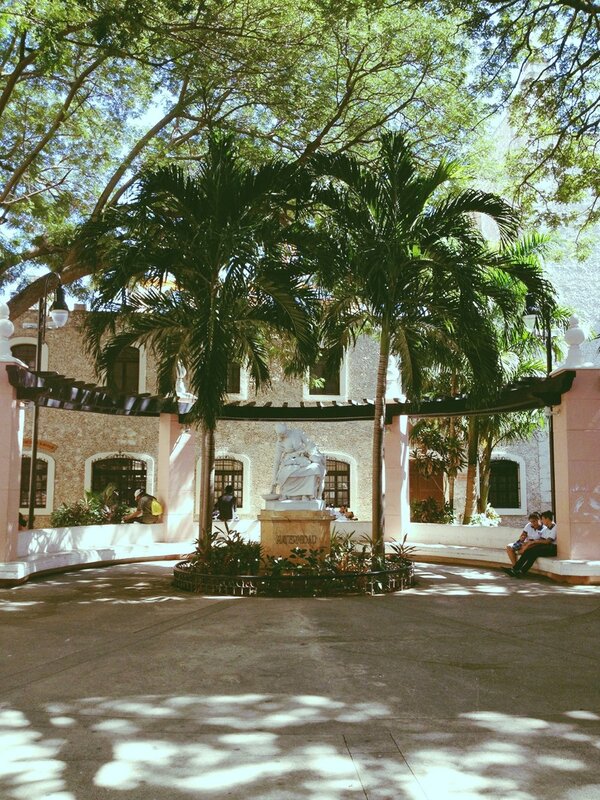 What do people least understand about relocating to Mexico? “Some of the services we provide [in her primary business] are linked to governmental agencies, which are very bureaucratic. These processes can be much slower than expats are used to,” she said. “Even when we warn them and try to explain this reality, it’s difficult for them to accept sometimes. More paperwork, often accompanied by our heavier use of notaries is also very different from the U.S. or Canada. This website, The Playa Times, is both good general reading and good information on Cancún. Next up: Are Mexican convenience stores dangerous? Most recent: The clichés that make all expat interviews sound the same and what they are really trying to tell you. Kerry Baker is author of “If Only I Had a Place,” available through Amazon in both e-book and paperback. The book is a guide to renting for aspiring expats and includes a listing of rental concierges, including Albania, in the most popular expat destinations. 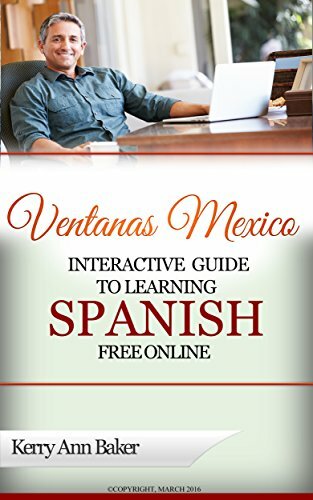 She also wrote the Interactive Guide to Learning Spanish Free Online" for aspiring expats who shares her limited attention span for studying. The Guide provides interactive links to the best features of free sites, and organizes them into lesson plans. You can also use the tools to create unique study sessions for yourself every day. Study from your laptop, e-reader or tablet, like the Amazon Fire.